Who doesn’t love to shop without paying any international duty and that’s what we have done at Delhi Duty Free a million times. From a last minute pick from Mango to making your trip filled with fragrance from the Perfume section, we have done it all. Afterall, we girls can never resist shoppingggg. So, when Team ChicLifeByte was invited to Delhi Duty Free for a bloggers meet, I was quite excited. The place has everything from Perfumes to liquor to accessories in a layout spread across 440m2 which also makes it India’s LARGEST duty free retail space. I was impressed with the security check at Terminal-3. Though it’s a different experience when you are at the airport as a traveller but this time we were there as a blogger. We had already sent across our ID proofs through E-mail for the security pass which we personally collected. We were then directed to Terminal 3 where we witnessed the things which we spoke about. Yes, from brands like Pandora, Victoria’s Secret, Hugo Boss, Armani Jeans, Mont Blanc, Mac to chocolates like Butlers, Lindt, Cadbury’s, Smarties, Guylian, Mars. I was actually impressed seeing the variety of brands and products. I felt they have increased the variety from my last international travel. 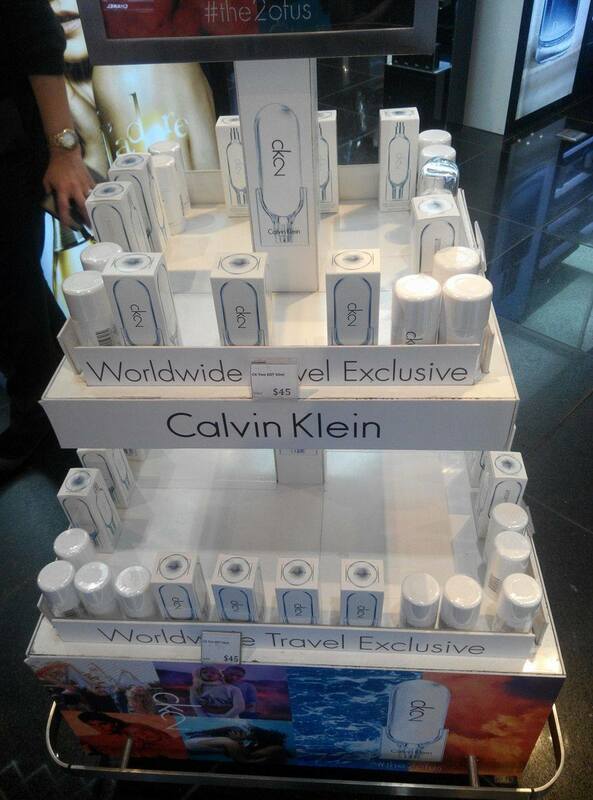 What I absolutely loved was the perfumes & Cosmetics section. Delhi Duty Free showcases World’s finest global & regional brands in an interactive and highly service oriented atmosphere. From Dior, Chanel, Boss, Gucci, Tommy, CK, I tried a couple of fragrance from the plethora of variety and loved Lady MILLION from Paco Rabanne. The hospitable staff took us around showing the products and we were almost lusting for them but unfortunately were not allowed to buy any. With the simple and elegant design, the space has been built giving consideration to natural shapes, texture, visual elements, dimensions and use of colour, resulting in passenger enjoying the benefit of clean sightlines across all categories from anywhere within the shops. What surprised me was that Delhi Duty Free has a website as well. The site was initially launched with a retail product showcase of perfumes/ confectionaries/ cosmetics/ liquor/ Tobacco. The big news is that the destination is going beyond information display and will be a pre-order site soon. Delhi Duty free came into existence in 2010 July after the contract was awarded to ARI, leading operator of Duty Free operation worldwide and GMR. The vision given to the opening team was to create a company with Global standards which will truly live up to the brand message of “A whole new world”. The challenge for the Human resource team was to create a sales force that could push the boundaries, those who could dare and challenge convention. The litmus test was to achieve excellence, a pressure to adapt and match to standards of competitors which were the likes of Dubai Duty Free and Singapore Duty Free. The task was to create a company, a brand and majorly “THE place to work”. 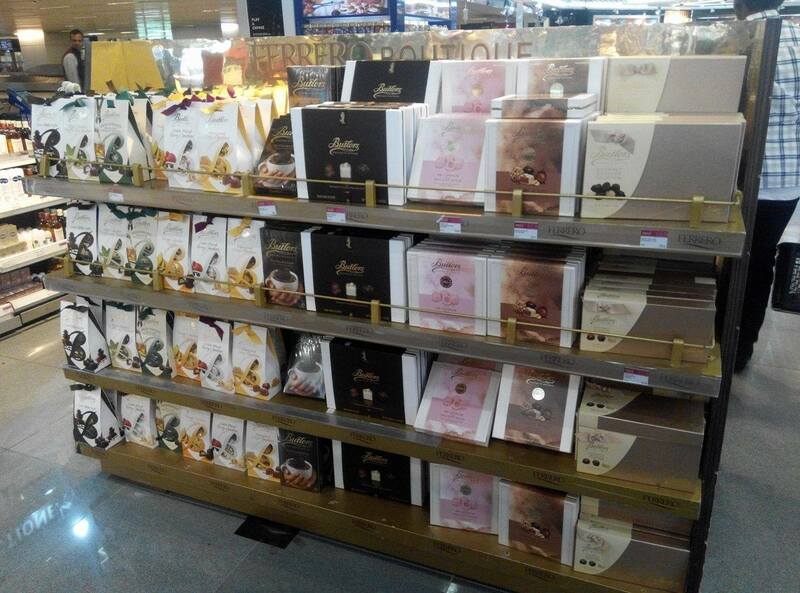 It was a different experience visiting Delhi Duty Free as a blogger. I am now making plans for my next international visit so that I can buy all the amazing international products without paying any duty! 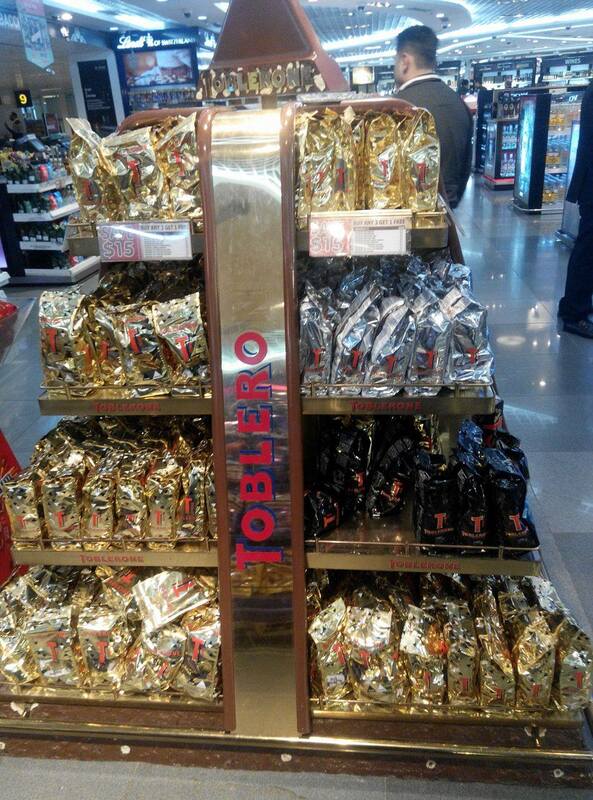 Did you know it is India’s most awarded Duty Free operator. It has won over 10 awards in 4 years. 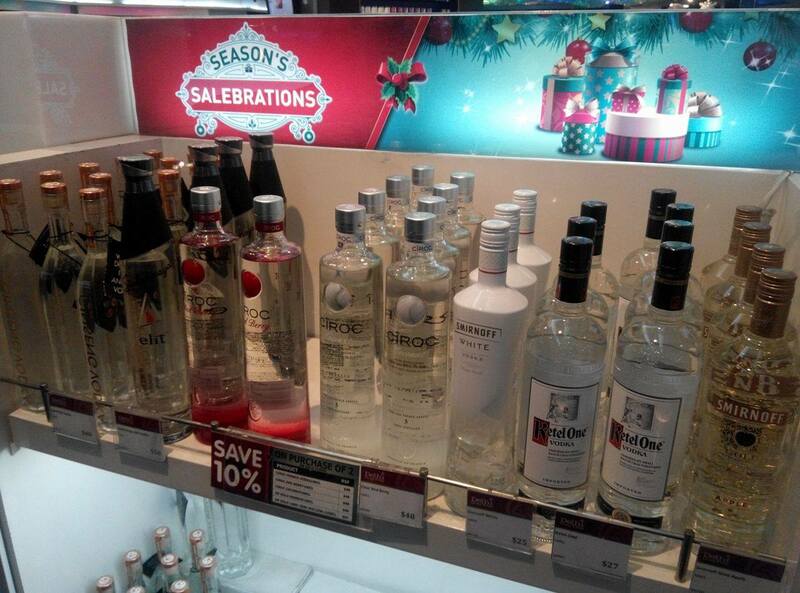 I agree, Delhi Duty Free is an amazing place to be in.